Why do you think God wanted Mary to know she was highly favored and that he was with her? 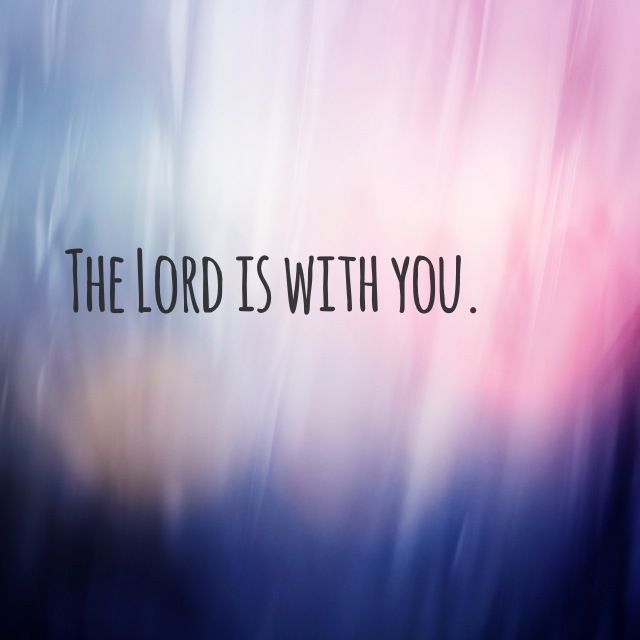 What do you think Gabriel meant when he said, “The Lord is with you”? What do you imagine Gabriel would say to you if he appeared at God’s instruction? Is there any situation you are facing, or face regularly, that would be eased if you simply reminded yourself, “The Lord is with me”? Father in heaven, what a thing it must be to be highly favored by you and to be told by an angel that you personally sent from heaven, “the Lord is with you”! Lord, would you speak words of love to me? Would you share with me again and again how you made me on purpose, a masterpiece of your hands, and that you are with me right now. Let these words penetrate my guarded heart and preoccupied mind. Help me to know, to really know, you love me.